Leave a Comment on I was hit! Get a dashcam! 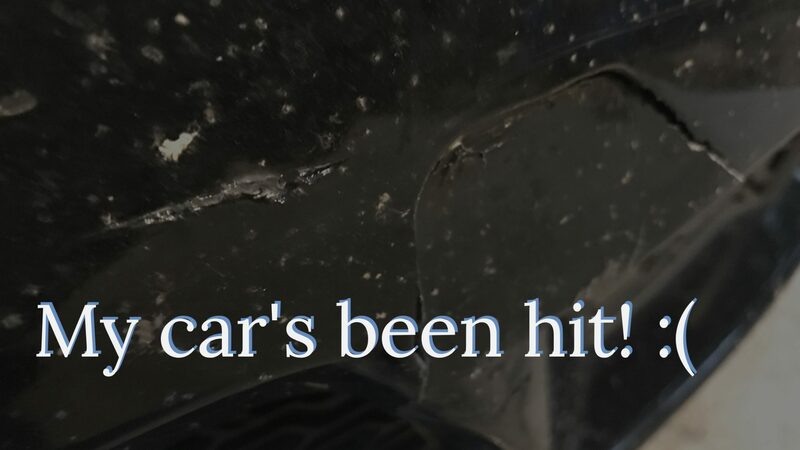 I’ve been hit– luckily it was minor and we’re all OK. However, my dashcam made my life easier. Is your state no-fault? Do idiots drive on your roads? If either of those questions yields a yes, then you owe it to yourself to watch this video! Here’s the camera my wife bought me and I know you’ll love it: Click here!